Well the Sia collaboration with dancer Maddie Ziegler has worked in the past (hello videos for both ‘Chandelier’ and ‘Elastic Heart’), so there’s no reason that magic can’t strike three times with the unveiling earlier tonight of the video for ‘Big Girls Cry’. Currently playing the role of Sia’s new single in the UK, the new clip kicks off with Maddie giving some serious shade to the camera, before she launches into more of the rubbery, emotive contemporary dance we’ve come to love. She’s a freaking star, there’s no denying it. And though the clip is incredibly simple (focussed solely on its star), it’s captivating, enthralling and utterly special. Love this song. Glad it has been released. Is it a UK only single? Not too sure. 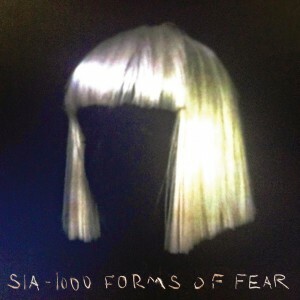 According to a press release from Inertia sent through this morning, “‘Big Girls Cry’ is the third single from Sia’s chart topping album ‘1000 Forms Of Fear’”, so potentially here too.